Last summer in Maine, my wife Erin laughingly pointed out a boutique having a sale on little packets of seed balls, She said,” Isn’t it ironic that a man who focused on not-doing is known for the ways of doing that he developed? She was referring of course to Japanese farmer Masanobu Fukuoka who developed ways of farming like nature by asking “What can I NOT do?” Rather than “What more can I do?” He found that most of the work we put into farming (and probably everything) is wasted. He produced the same yields as his conventional neighbors without those standbys of agriculture: tilling, weeding, fertilizing, or pest control. He simply sowed seeds in hand-rolled pellets of clay soil (seed balls), harvested his crops, and returned the straw to the fields. Today instead of being known for getting us all to question everything we do, “What can we NOT do?” the only thing you could possible market from his approach is packaged and for sale in a trendy shop. This is what we do with everything. 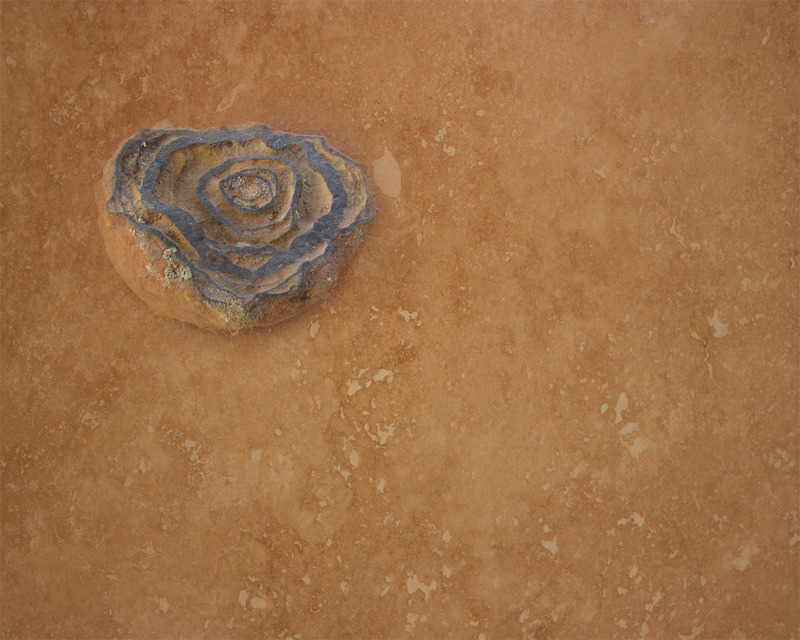 We grab on to the surface manifestation and miss the underlying changes of pattern they sprang from. It is like seeing the flowers in a meadow and missing that they are really telling us about the soil. That may be much harder to see and photograph or post to facebook, but those are the changes that matter, because everything else springs from them. 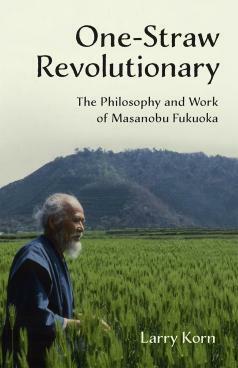 Fukuoka is the grandfather of permaculture because it too is meant to follow how nature works and to eliminate human work. Bill Mollison used to say that if you are working hard you are not observing carefully enough. The system should do the work if we can pay enough attention to read the patterns and to find the small strategic acupuncture-like interventions.that can change the pattern of the system. If we cannot apply everything we have learned in the garden to shift the larger patterns of society, economies, and communities in addition to ecosystems our gardens will not last for long. I was reminded of all of this recently when I saw that Larry Korn, Fukuoka’s student, editor, and biographer has just published a book: The One Straw Revolutionary with Chelsea Green. I have not yet had the chance to read it but am eternally grateful to Larry for bringing us Fukuokasan’s The One Straw Revolution that so changed my life. It was a small change that shifted how I saw and thought about the world. It was certainly on the those differences that made a difference. Thank you Larry.